Big week! 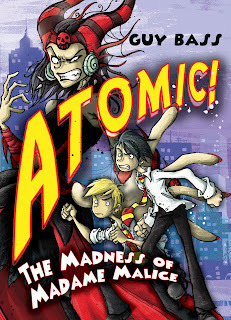 02.02.12 sees the release of ATOMIC! Issues #1 and #2 from Scholastic. I'm squealingly excited about this new series, not least because it got two of my favourite things coming out of it's ears - SUPERHEROES and COMICS. 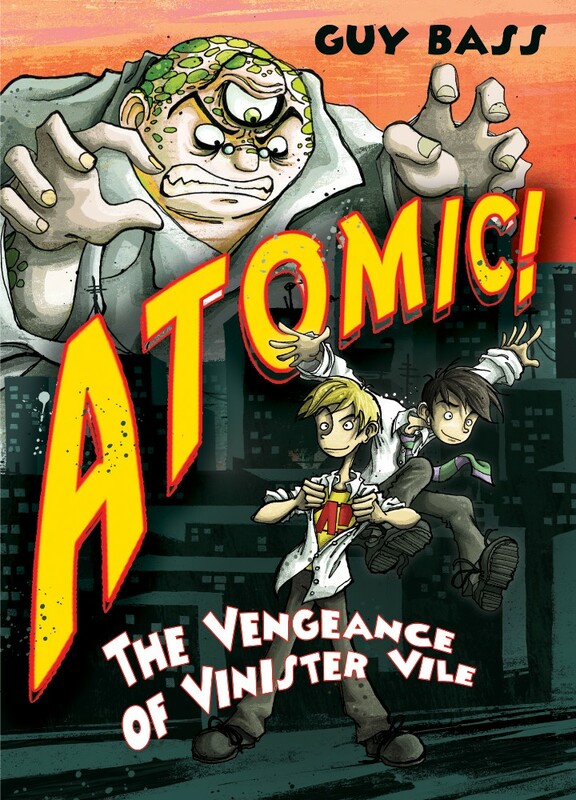 Part book, part comic book, ATOMIC! 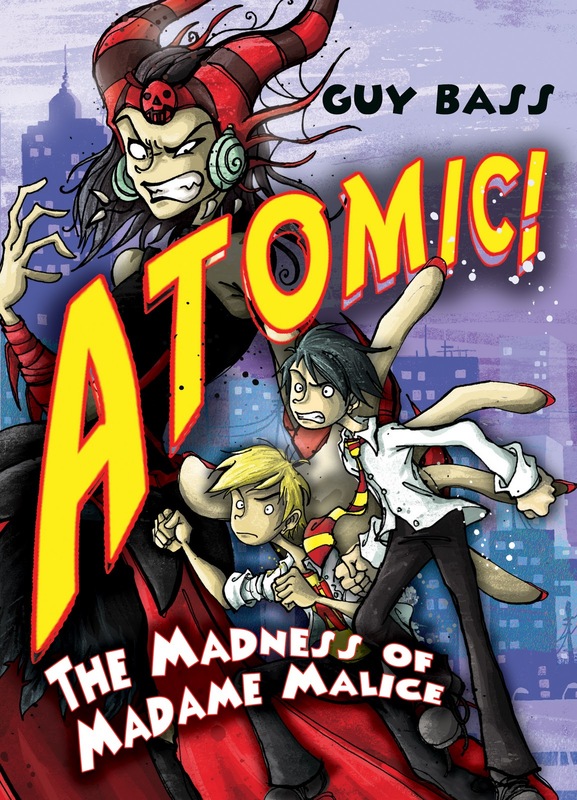 charts the adventures of Tommy and Jonny Atomic, the twin sons of the world's most greatest superhero – and the world's most villainous villainess – and feature ridiculously glorious artwork from the incomporable Jamie Littler. Look for ATOMIC! The Vengeance of Vinister Vile and ATOMIC! The Madness of Madame Malice in all good bookshops, online, and so forth.